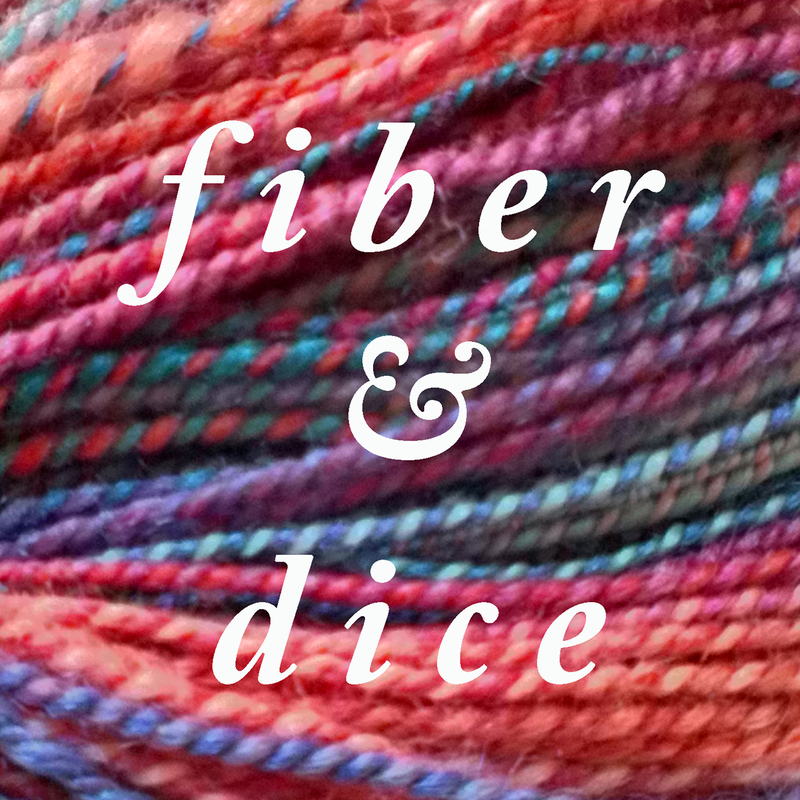 This week I talk about spinning, guests, Little Luxuries giveaway, Live Playthrough. Musk Ox from Denmark plied with silver thread and fiber from Moon Rover Fibers. Super secret spinning Gypsies from Woolgatherings. Kelle B Jammin winner: lmecoll ! !